Here’s a heads up on a deal starting Oct 18th at Walgreens: Zantac (24-30ct) will be on sale $8.99 each. Plus you will earn a $8.99 RR when you buy one. 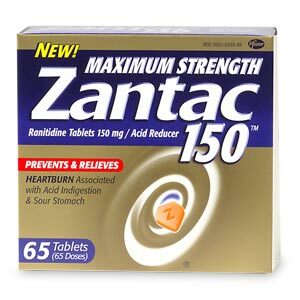 Use this $5/1 Zantac printable coupon and pay $3.99 out of pocket and get the $8.99 RR back! 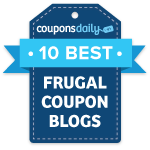 The coupon has been available for a while but I would hate to see it reach print limit before you get a chance to print this coupon.